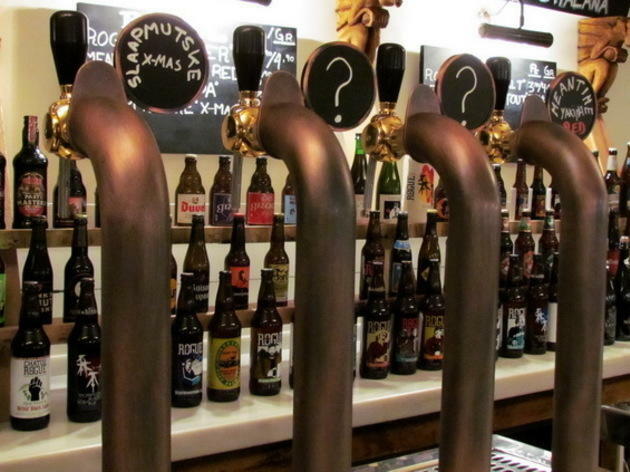 The search is on: who has the best beer on tap and the biggest selection? The people at Jonny Aldana have some serious skills. 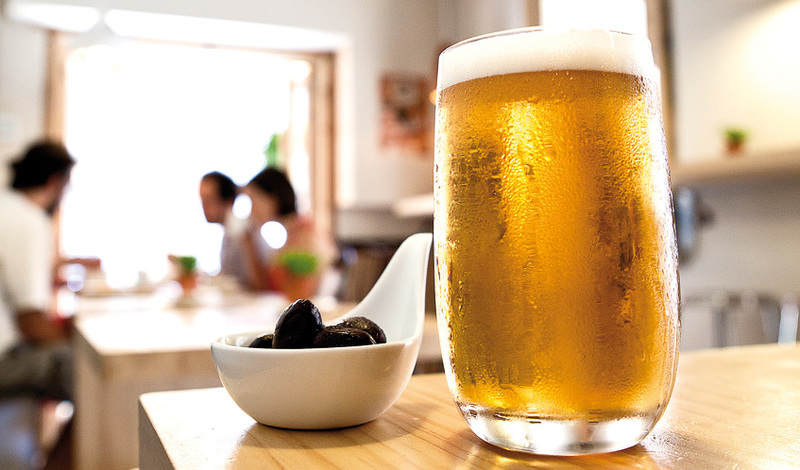 In addition to serving the tastiest, vegetarian tapas on earth, they also draw a great beer. They don't mind taking their time, because they know it's the only way of getting two fingers of foam. In terms of sheer happiness, it doesn't get much better than taking your beer out to the quiet terrace and sipping it in the shade. Their beetroot hummus is worthy of study. 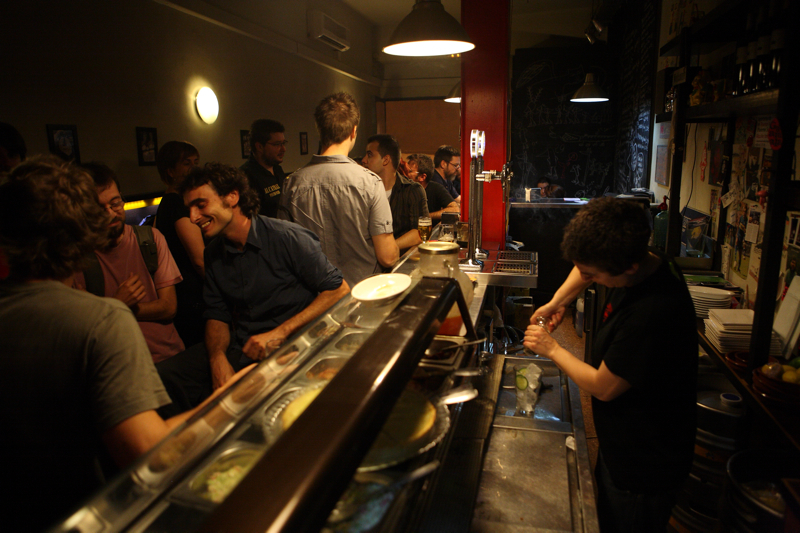 And one more thing: they're the kind of people who always give you a free tapa! 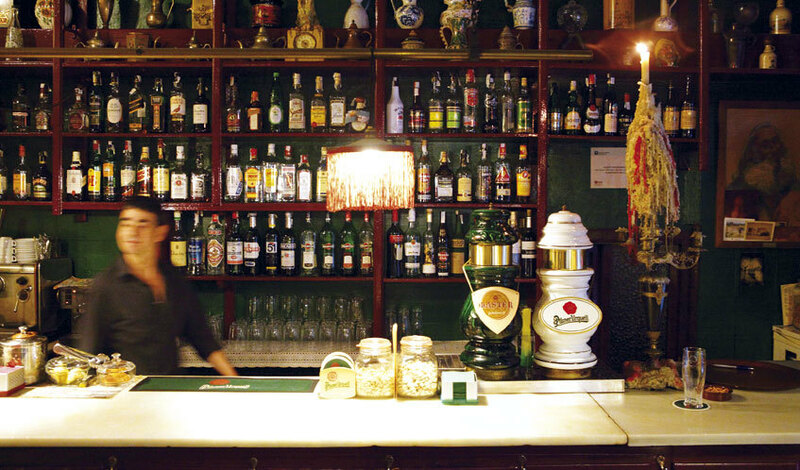 Two places, one wonderful idea: a shared endeavour to open a bar specialising in vermouth and a bar where the draught beer is so good no one needs to envy the Madrileños ever again. 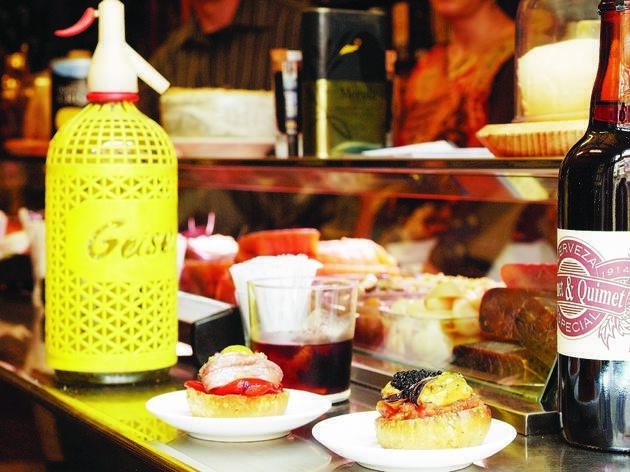 The first to open was the bar on Consell de Cent. 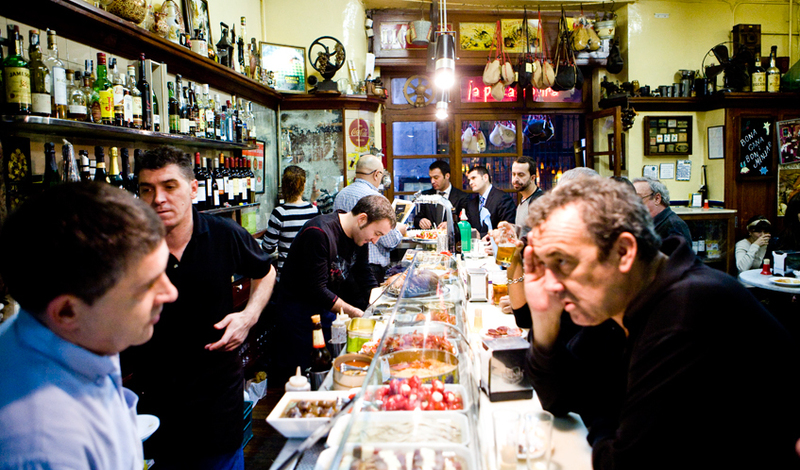 A few months later, the bar near Plaça Molina swept in with all the energy of a younger sibling. 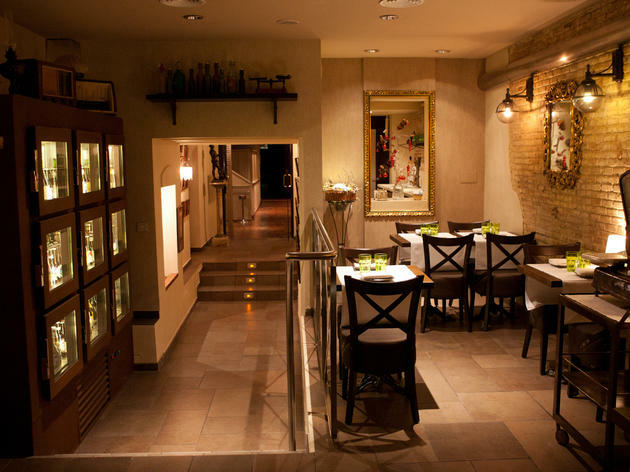 More spacious and sporting a Berlin aesthetic of cement walls and enormous windows, at Mitja Vida you can pair your beer with a small plate of anchovies prepared personally by Marcel. Don't forget to check out their website where you're sure to find other places that know how to draw a good beer. 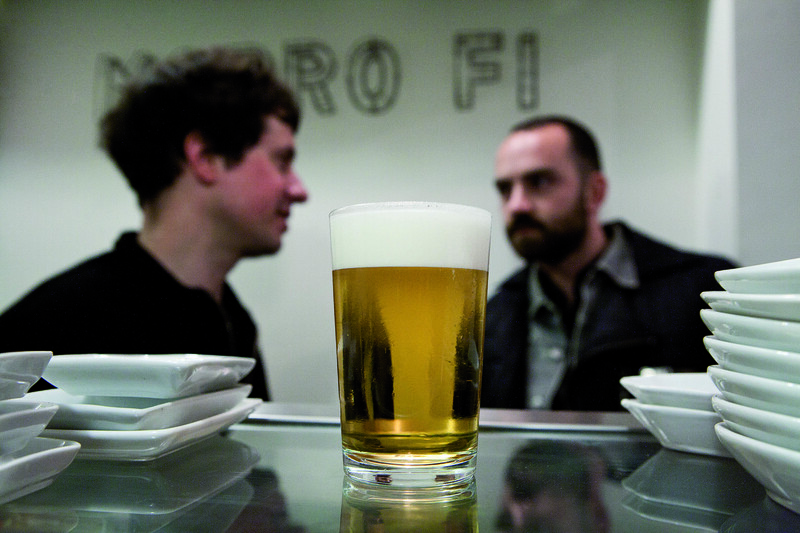 Just like in Madrid, at Monumental the draught beer is served in standard issue glasses with exactly the right amount of foam. 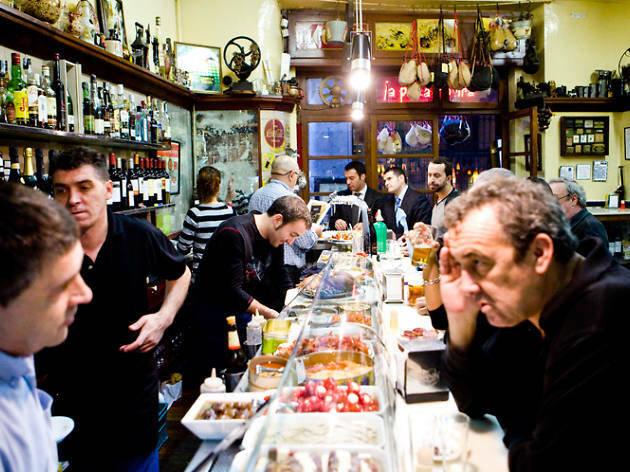 They go down like water, which is the danger of the draught beers at this old bodega as well as their virtue. Take a seat at the bar, order the spicy 'pepperoncini' or a couple of the house anchovies and you'll know what heaven feels like. 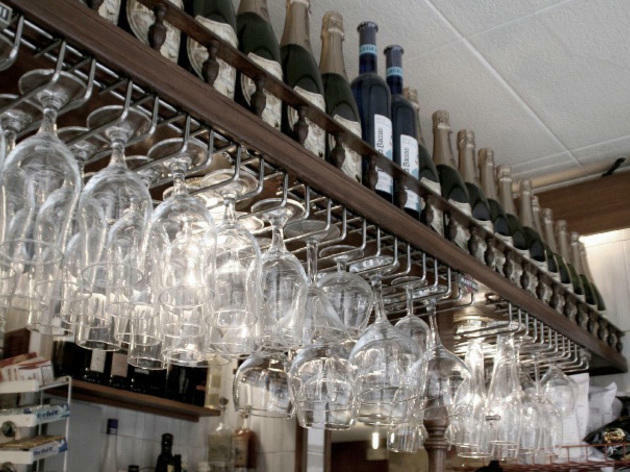 You might decide to stay there forever, which is no problem at all: they serve lunch and dinner too. 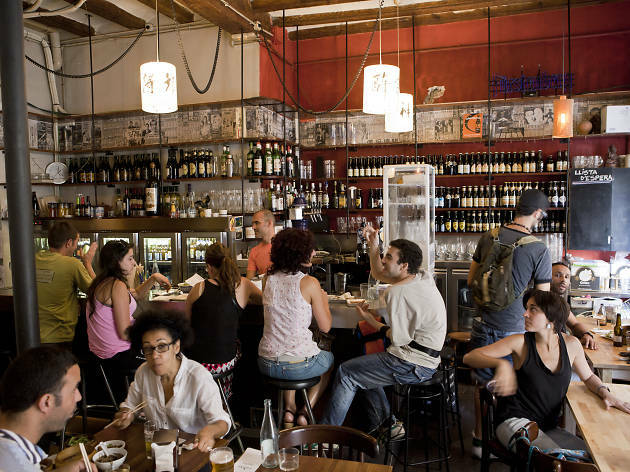 When you're in the heart of the Born and the heat is getting to you, you might seek refuge down a quiet, shaded street where you come across a magnificent bar, removed from the tourist throng. You've arrived at Nus. 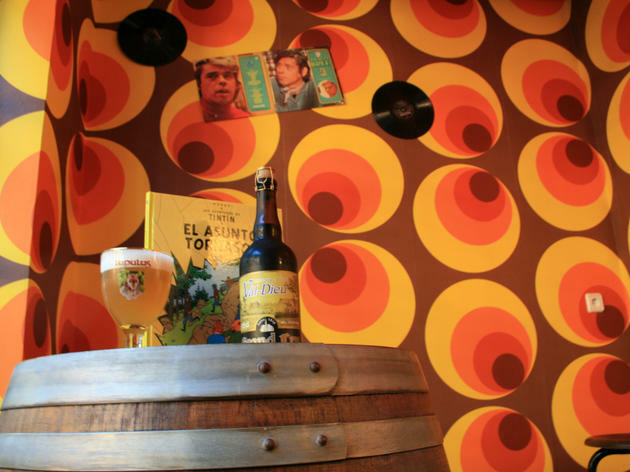 In addition to having great beers on tap, you can soak in the atmosphere of this curiously decorated, history-rich spot while the bartender draws you a good, cold beer: blond, toasted or black. Horticulture or nationalism? 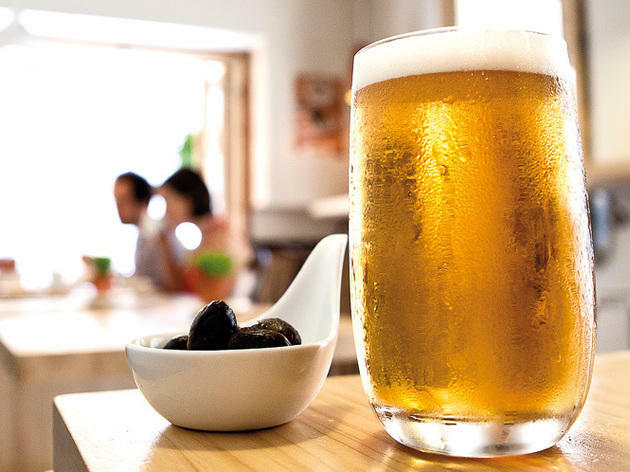 You don't have to come bearing a Catalan flag to enjoy a beer at this new spot in La Barceloneta. 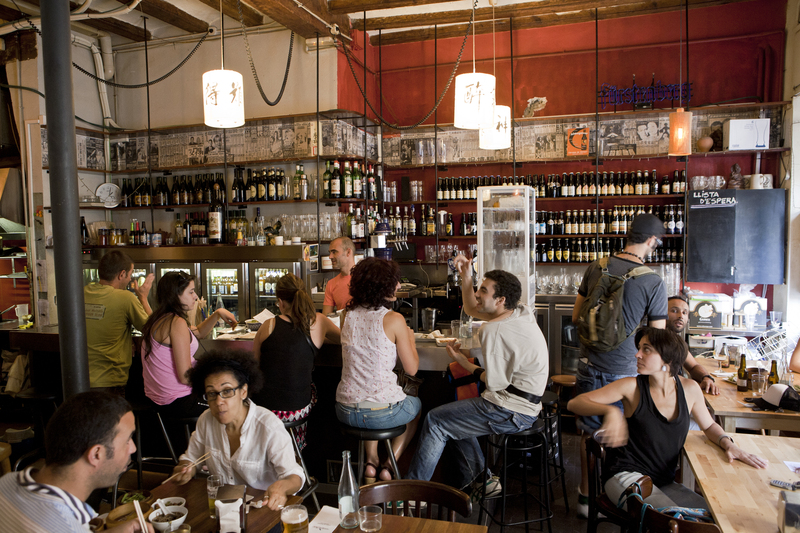 Beyond the 'noucentista' flavoured literary joke, El Ben Plantat is a small bar with a great layout where you can indulge in good beer on tap and surprising tapas. Vegetarians will be particularly happy by how many options are available to them. Try the tofu paté, it's a true delight. 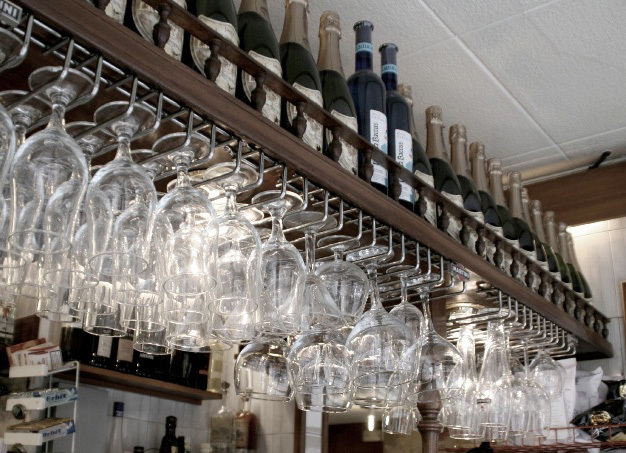 This bar makes every list of places that do things right and well. Simple, unpretentious, but with one of the best bartenders in town: Trinity. 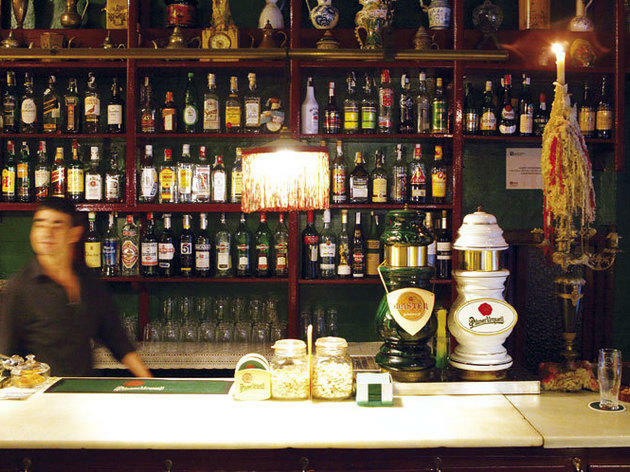 They opened the bar to add a splash of colour to Barcelona and to turn the after-work draught beer into a sacred ritual. They draw blond, cold and delicious beers as well as a house special, 'la tostada' (the toasted one), a blend of two beers on tap. We've always been in love with Gata Mala, but when they bring out that free tapa, we're ready to get on our knees. 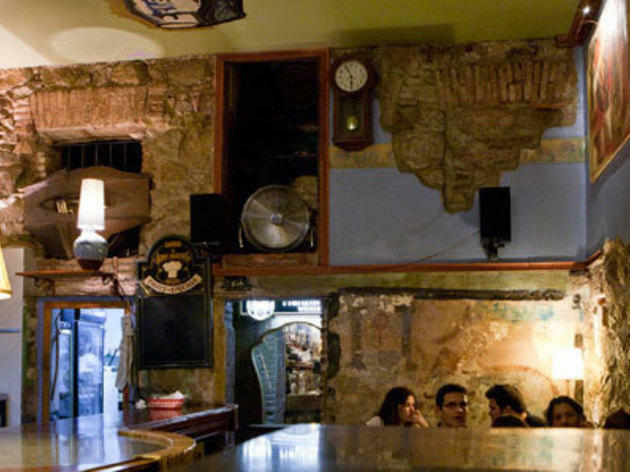 Although buried in the heart of Barcelona's tourism hub, El Xampanyet retains its authentic spirit. And it knows a thing or two about serving good, draught beer. Their potato omelette and cured ham are a little slice of heaven with a fresh, cold beer. They really know their craft: perfectly drawn beer that will gradually paint a little mustache of joy on your face if you get lost in reverie. G stands for Gracián and for doing simple things with grace. 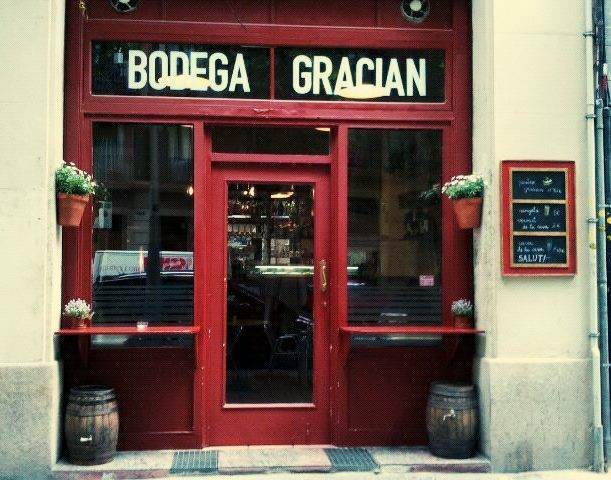 This little 'bodega' close to Gran Via is a revelation that has the following to tell us: "any man or woman of good faith can be perfectly happy with a potato salad and a draught beer". 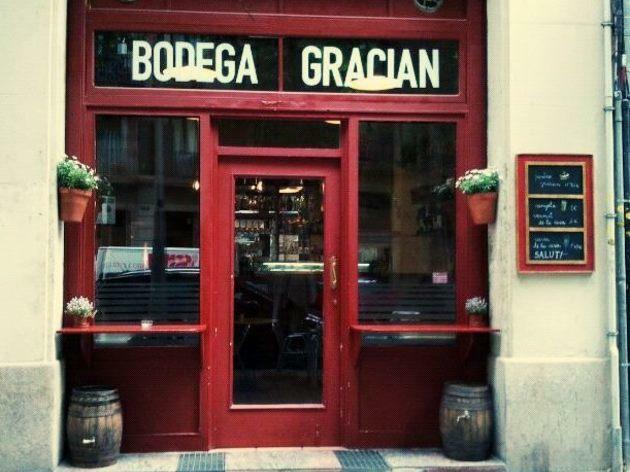 Head to Gracián to put this joyful aphorism into practice. 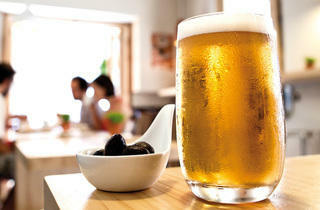 The beer on tap is impeccable and the 'ensaladilla rusa' (the local version of a potato salad) is an extreme delight. 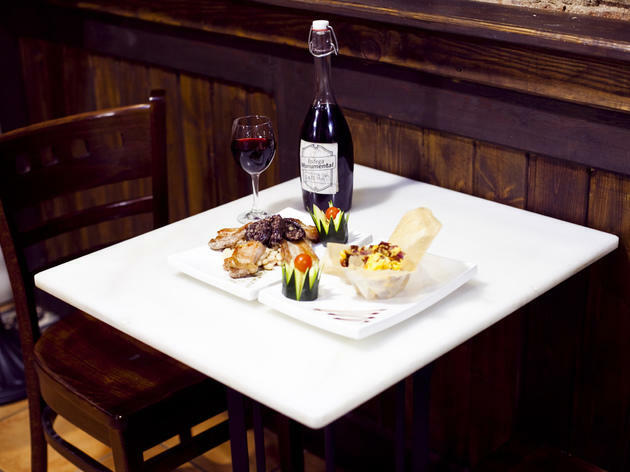 You'll find very few restaurants of this category with a chef like Toni Romero where you can eat a tasting menu that pairs each dish with a different, international, craft beer. 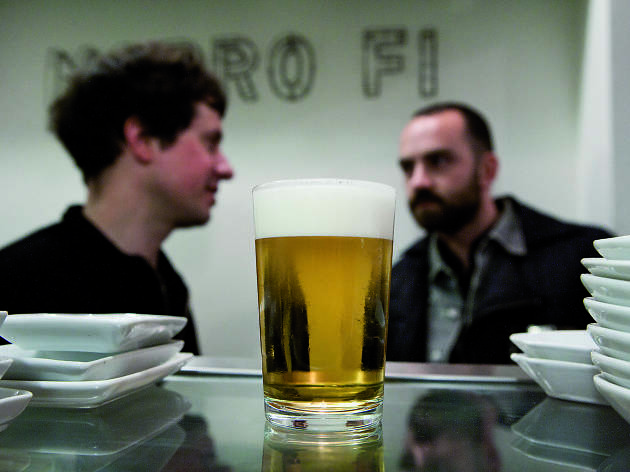 You can blame it all on Edgar Rodríguez, one of the few beer sommeliers in the world. 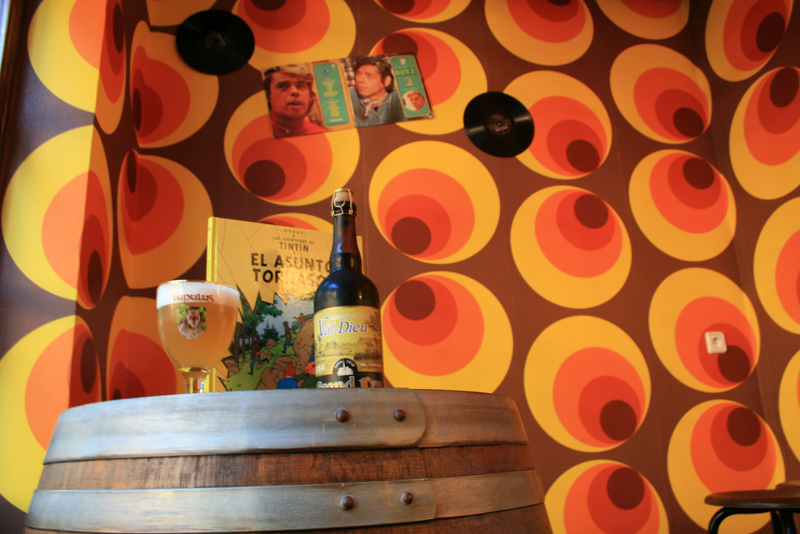 To celebrate the restaurant's 25th anniversary, he created an incredibly exciting beer, La Cesc. It makes sense for this place to always have a long waiting list. If you're into Asian food and go crazy over English cask ales, this is the place for you. 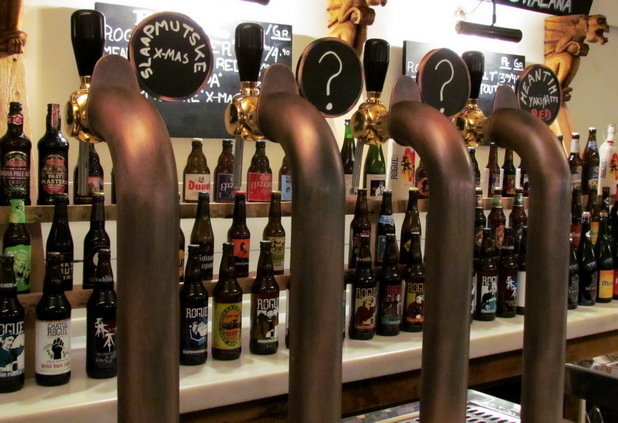 In terms of price, quality and beer selection, Mosquito is difficult to beat. 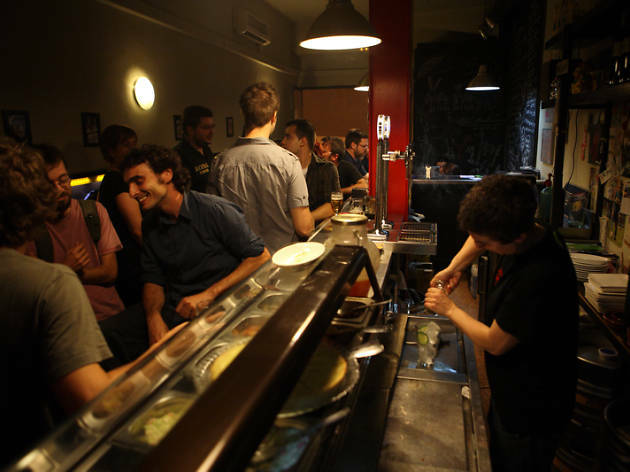 It's been so successful that the owner recently opened Red Ant, a noodle bar on Carrer Tiradors that adheres to the same beer philosophy. Some of you might still remember the old beer bar El Flabiol, Jethro Tull fan club and all-around magical place, that used to exist in this space. 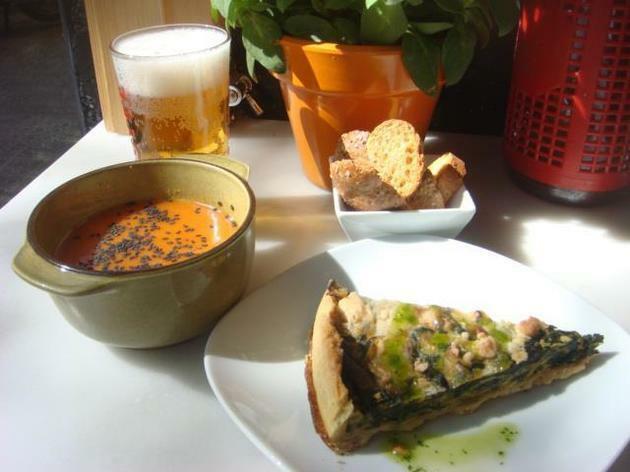 It has now morphed into La Maison Belge, opened by the people who run the place of the same name in Gràcia. The one thing that remains the same is good beer. In keeping with its name, La Maison Belge also serves Belgian specialties like 'croque-monsieur' or a coulant known as 'Death by Chocolate'. At Jazz they serve fantastic hamburgers and the beers on tap represent more nationalities than a UNICEF campaign. 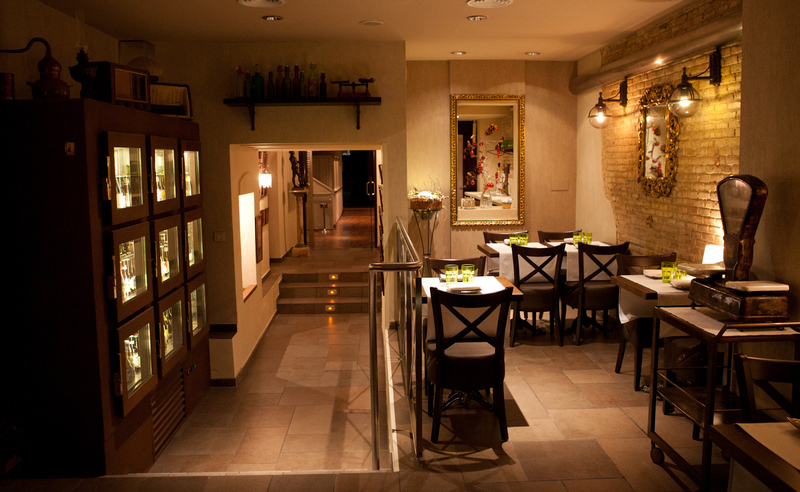 Good music, a laidback atmosphere, even a touch of romanticism in the air. 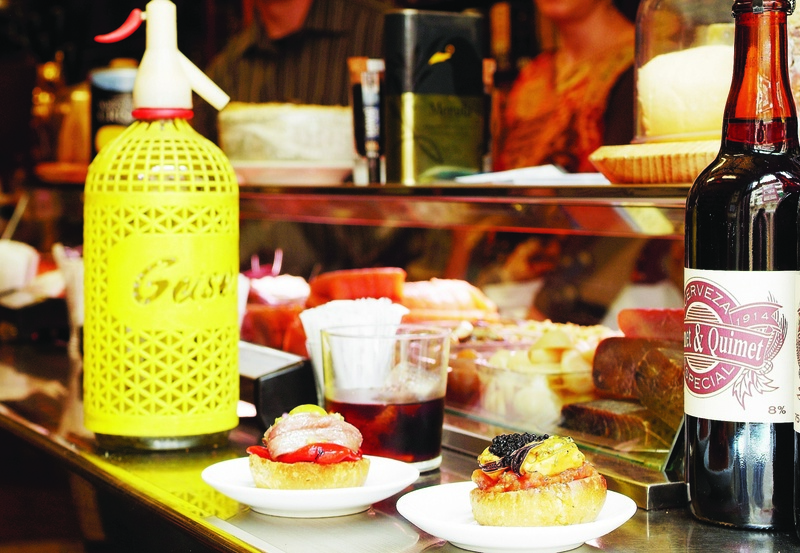 A great place with a good list of tapas, everything from fresh anchovies to delicious cured ham, and dishes like Iberian pork with yucca chips. 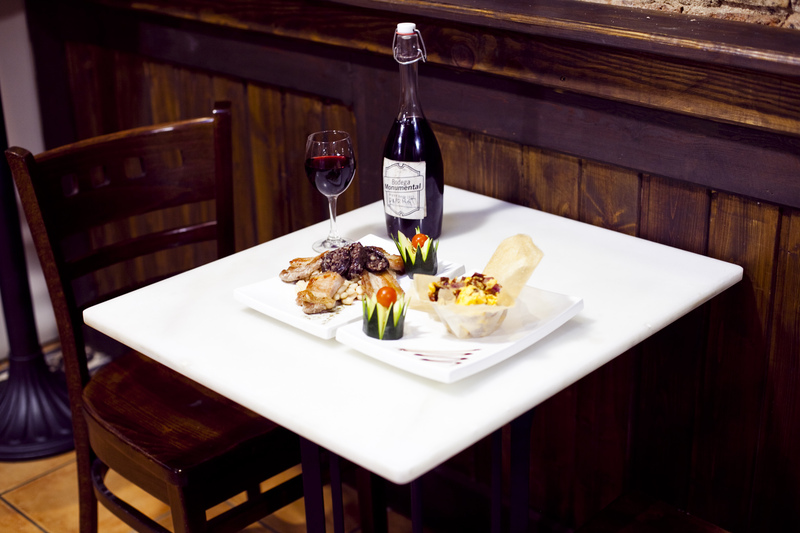 Plus, great beers on tap and a staff more than happy to tell you what draught to pair with what food.